Enjoy panoramic ocean views from Lions Gate Bridge to the lights of Vancouver Island from this luxury waterfront apartment. 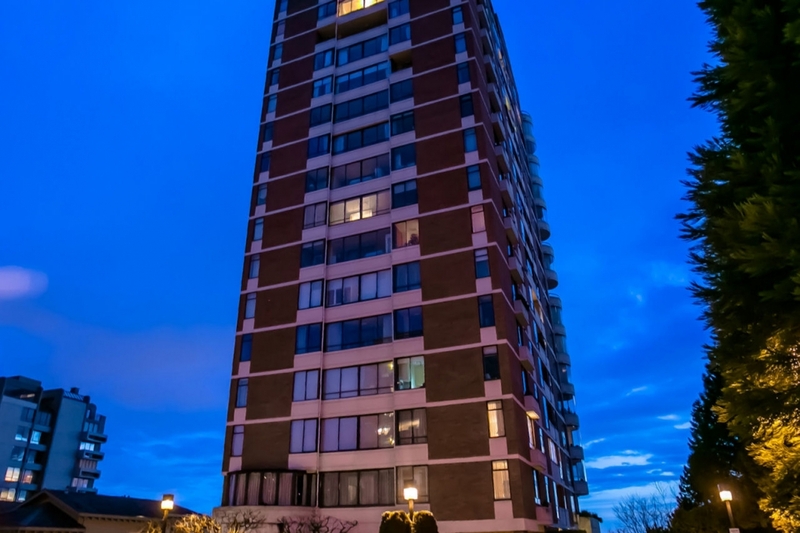 With only two suites per floor, this fabulous tenth floor unit occupies the western half in the prestigious Waterford House in the heart of Ambleside. 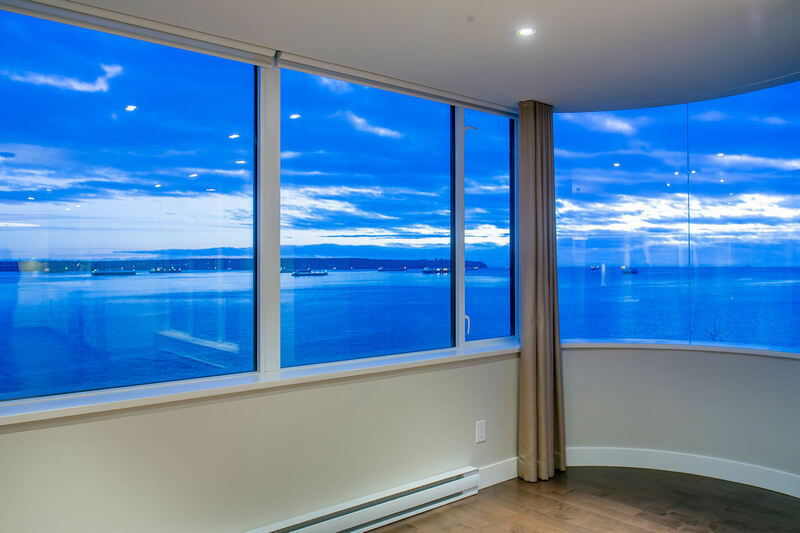 Offering approximately 1700 sq. 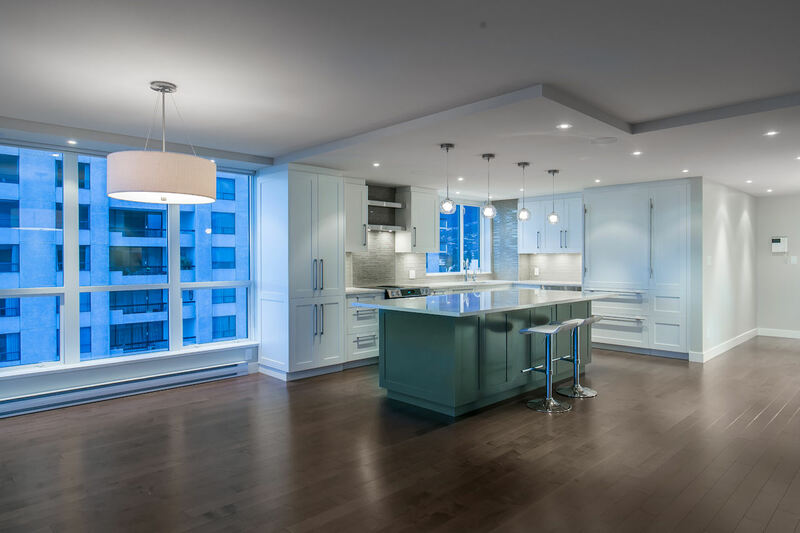 ft. of one level living this stunning two -bedroom, two bathroom condo has been immaculately and completely reconstructed with exceptional quality by North Shores’ respected Upward Construction. 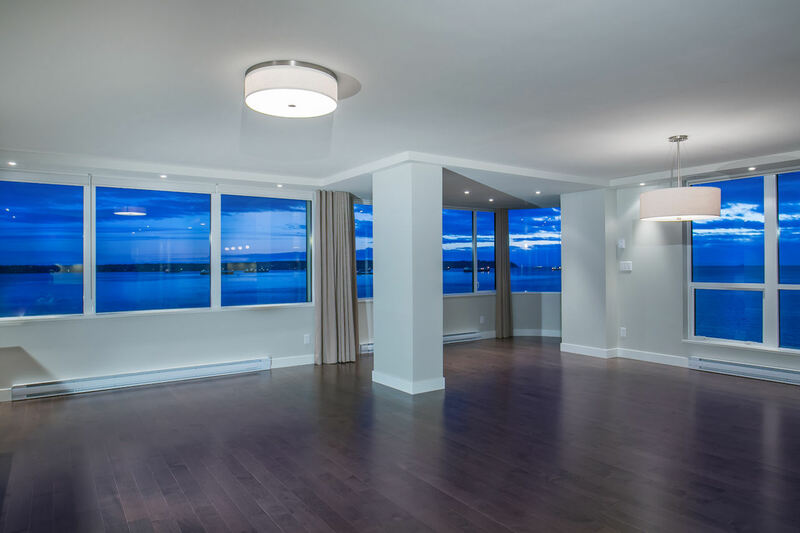 This newly designed space features a magnificent open floor plan great for entertaining. 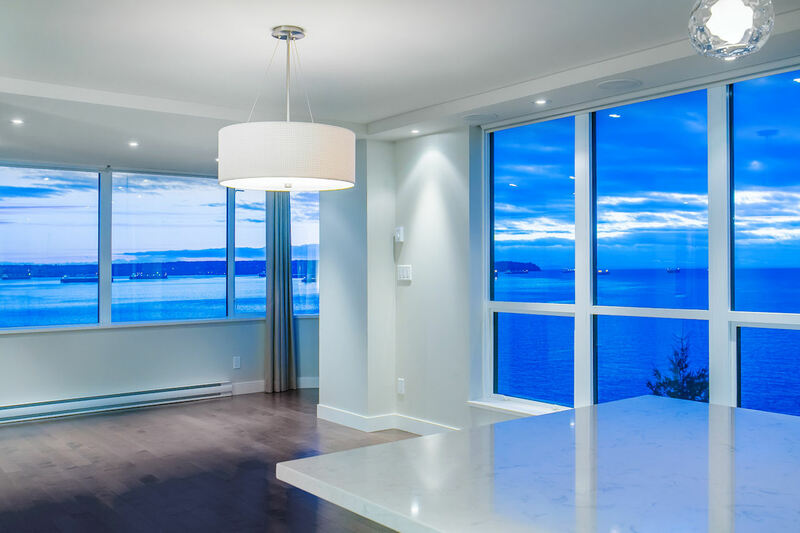 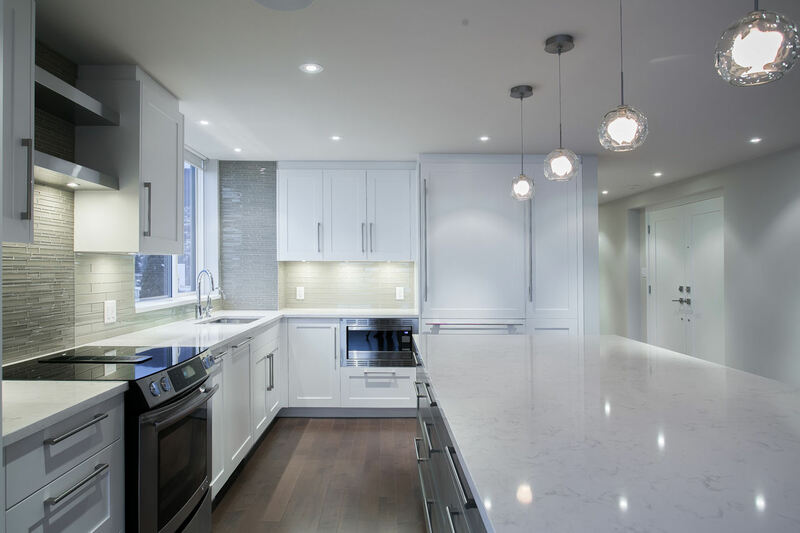 A custom kitchen with top grade appliances and a center island adjoins to dining and living areas overlooking the spectacular Burrard Inlet. 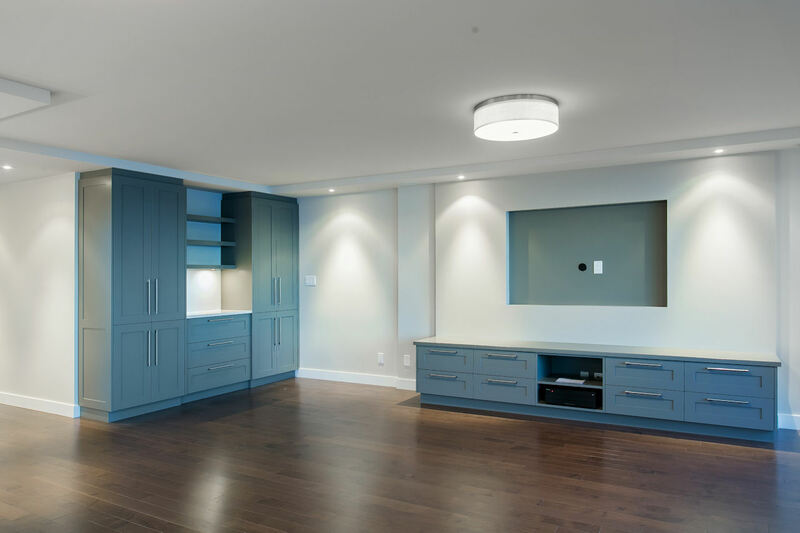 The spacious master bedroom includes a beautifully appointed en-suite and custom designed walk in closet. 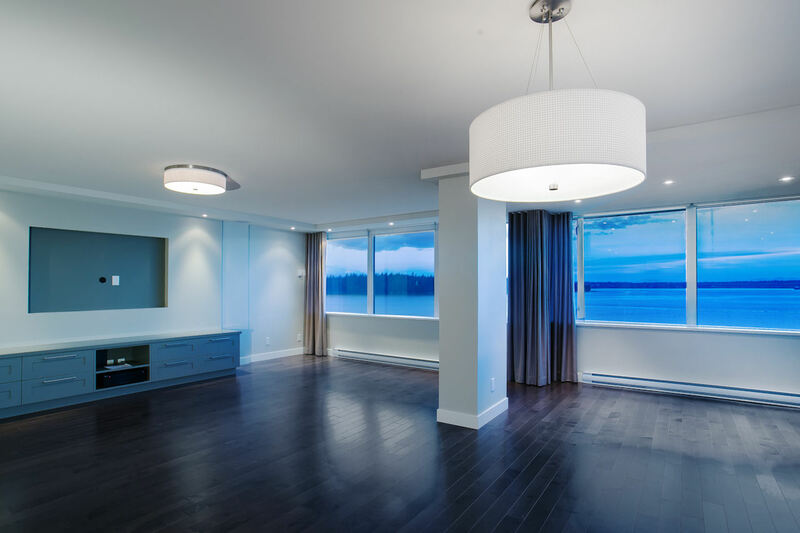 Other features are: in suite laundry; apple sound system; oversized storage locker as well as a fitness area and social room. 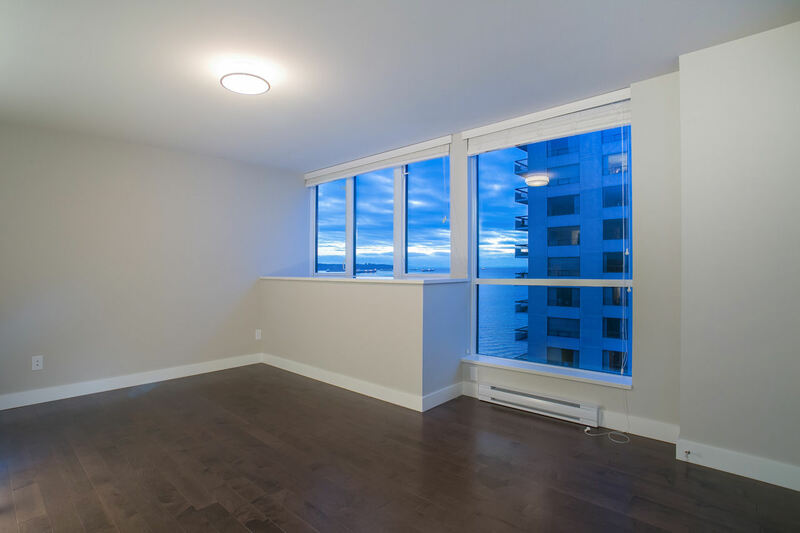 The unit also comes with two designated secured underground parking stalls. 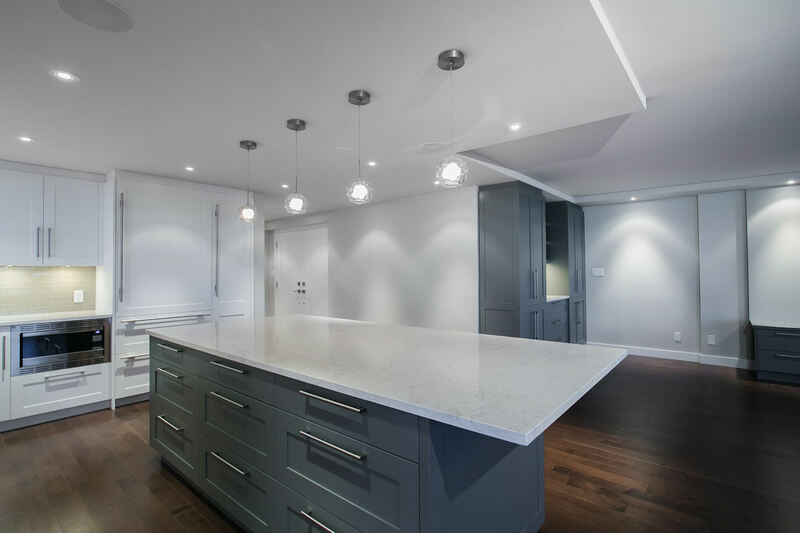 The Waterford House is a well managed, problem free building. 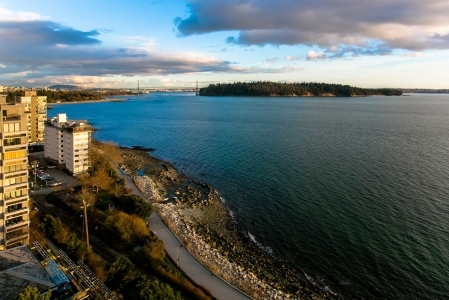 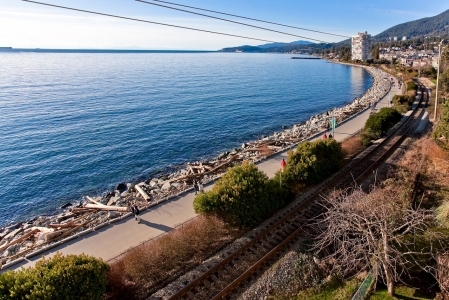 A great location to all of West Vancouver’s finest amenities and seawall walk.